Home / Samsung / ML Series / Samsung ML-2550 series / ML2550R – Guaranteed remanufactured Samsung Toner Cartridge – delivered FAST & FREE! ML2550R – Guaranteed remanufactured Samsung Toner Cartridge – delivered FAST & FREE! 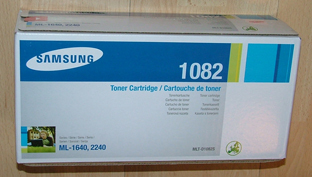 MLT-D1082S – Genuine Samsung 1500 page Toner & Drum Cartridge – delivered FAST & FREE!! 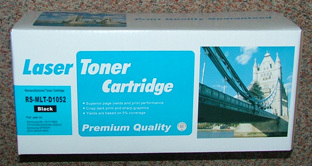 MLT-D1052LRem – Guaranteed Compatible HIGH YIELD Toner Cartridge – Delivered FAST & FREE! ML2550 – Original Samsung Equipment 10,000 page Imaging Unit – DELIVERED FAST & FREE!! ML-2850BRem – Guaranteed Remanufactured HIGH CAPACITY Samsung Toner Cartridge – delivered FAST & FREE! 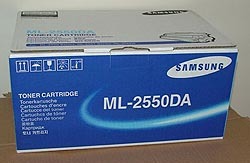 You're viewing: ML2550R – Guaranteed remanufactured Samsung Toner Cartridge – delivered FAST & FREE!